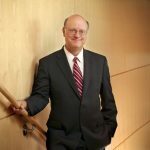 Dr. Robert E. Harbaugh, distinguished professor and chair of the Department of Neurosurgery, has been named a senior vice president of Penn State Health Medical Group. 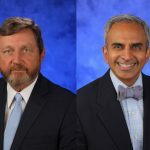 Dr. Krish Sathian, chair of the Department of Neurology and professor of neurology, neural and behavioral sciences, and psychology, assumed leadership of the Neuroscience Institute effective July 1. 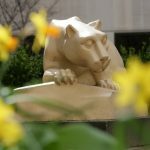 Penn State College of Medicine announced promotions and/or the award of tenure for 43 faculty members, effective July 1. 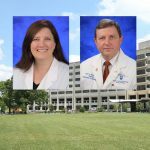 The American Association of Neurological Surgeons (AANS) has named Dr. Shelly D. Timmons of Penn State Health as president and presented Dr. Robert Harbaugh with a Distinguished Service Award. 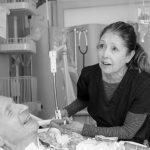 “Carry the Day: The Power of a Nurse” presents starkly raw and emotionally real images of nurses demonstrating poise under pressure, pairing skill with hope in each critical and quiet moment of care in the MIMCU and MICU of Hershey Medical Center. 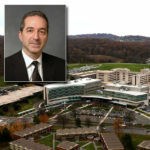 Penn State Health has announced the appointment of Dr. Tony G. Farah to the Milton S. Hershey Medical Center Board of Directors. 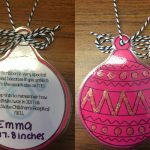 Carrie Myers, a child Life specialist at Penn State Children&apos;s Hospital, decided to make a special gift for tiny patients and their families. 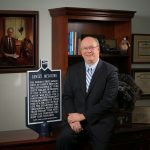 Dr. Craig Hillemeier, dean of Penn State College of Medicine, CEO of Penn State Health and senior vice president for Health Affairs at Penn State, has been named the Business Diversity Champion of the Year by the Harrisburg Regional Chamber & CREDC. 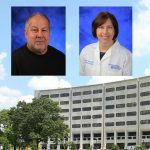 Five Penn State faculty members have been named Fellows of the American Association for the Advancement of Science, including Penn State College of Medicine MD/PhD Program Co-Directors Dr. Robert Levenson and Dr. Leslie Parent. Dr. Mack Ruffin, Chair of the Department of Family and Community Medicine at Penn State College of Medicine, was recently honored with a lifetime achievement award for his work in research. 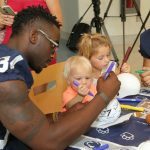 Smiles widened and cheers erupted as more than 100 Penn State football players poured off of buses and into Penn State Children&apos;s Hospital.